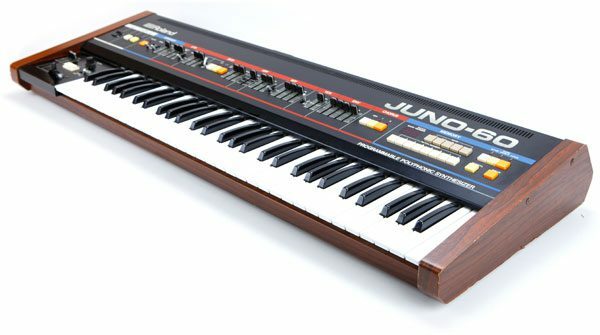 a Juno 60 in your DAW? What do have in common Stranger Things the series from Netflix, most of the John Carpenter movies, William Friedkin’s The Sorcerer, George Romero’s Tales from the darkside and almost all the 80’s pop albums? 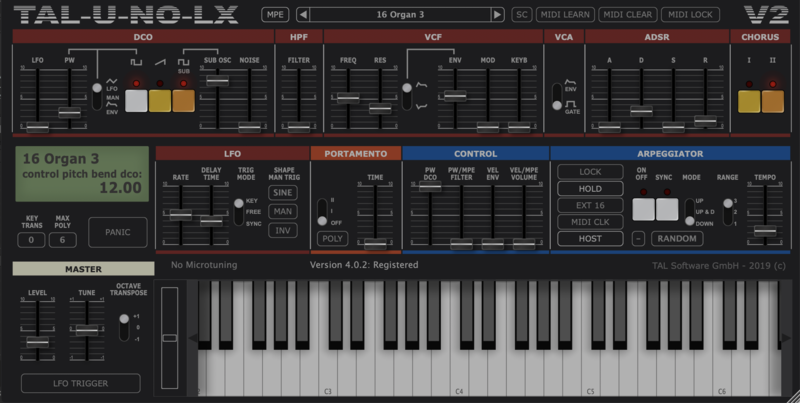 This synth that Roland has released in 1982 as a replacement of the Juno-6 was including the most requested features at that time: the possibility to store and recall patches. It has been later replaced by the Juno-106 that was also including MIDI connectivity. It was polyphonic, relatively easy to program and Roland included inside a feature that made its sound without any doubt recognizable: it’s chorus. The on-board arpeggiator helped to shape some of the most iconic sounds and sequences of the 80s. I have recently been involved in writing some demo tracks for a collection of sounds released by The Unfinished called “Uno LX Vulcan”. So if you are a SynthWave or RetroWave artist, this is a must have.